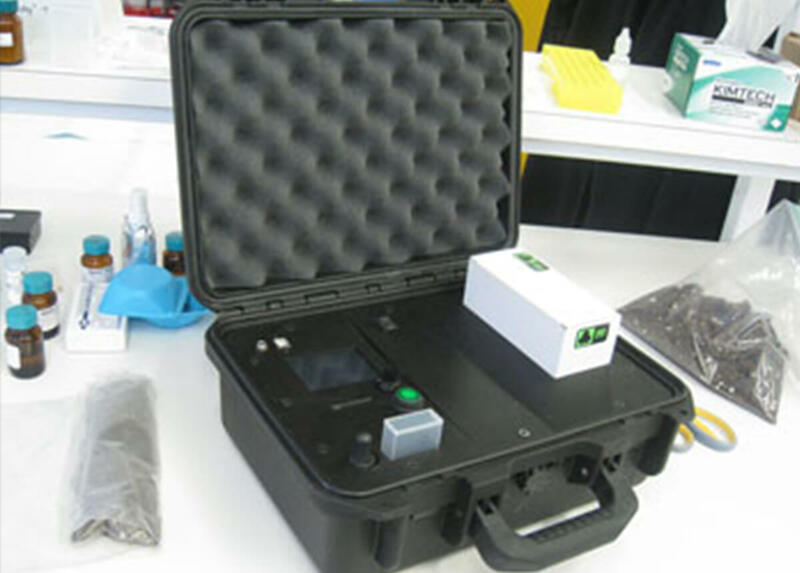 FFI Tactical now offers the the microTLC™ – Thin Layer Chromatography system, the perfect complement to colorimetric explosives and drug test kits. 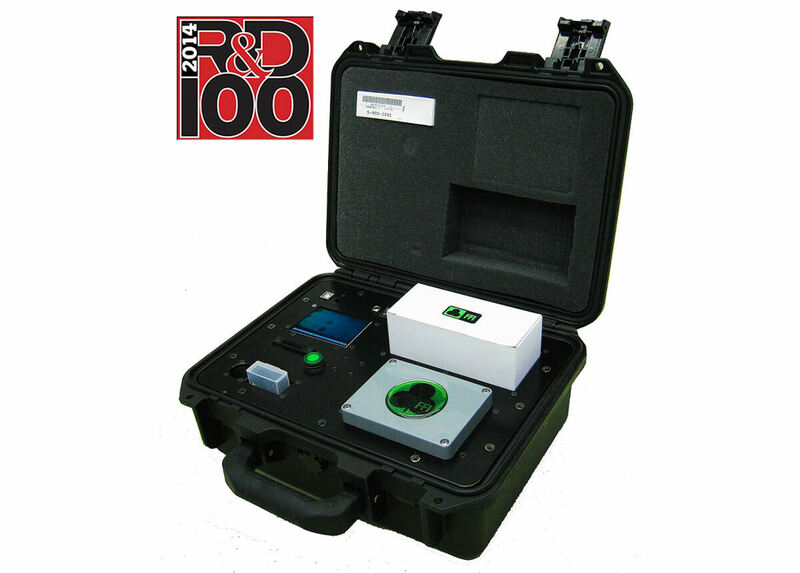 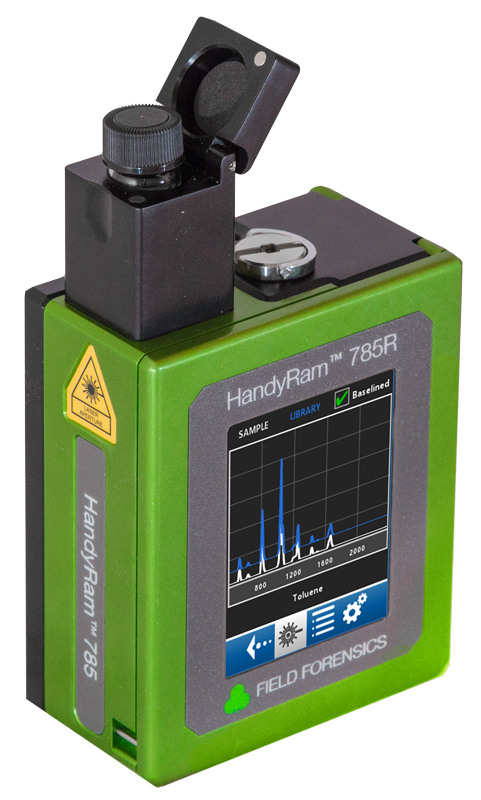 The microTLC™ analyzes forensic and environmental samples to detect and identify explosives, illicit drugs, insecticides, pesticides and other targets in samples taken from surfaces, liquids and solids – in the laboratory and in the field. 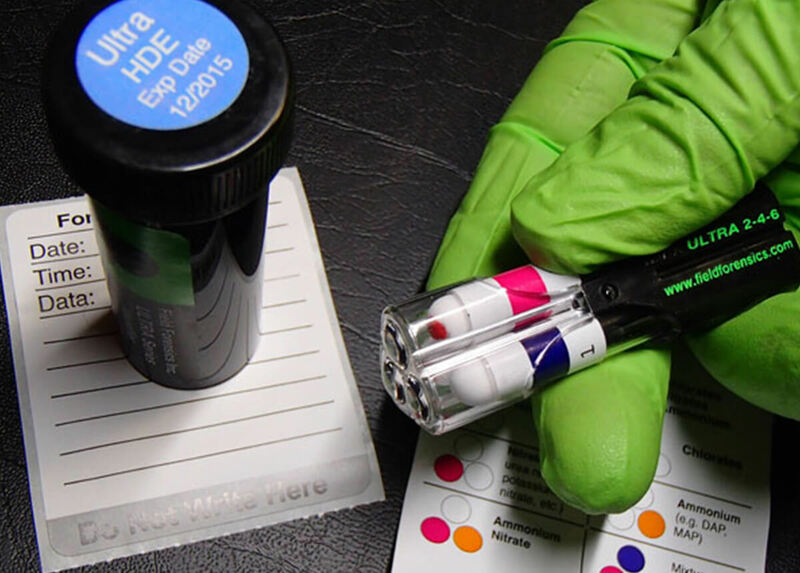 The microTLC™ offers increased selectivity, compared to colorimetric tests.